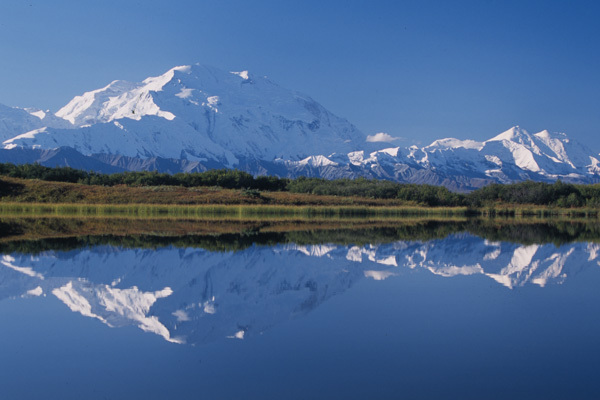 Mount McKinley is also commonly known as Denali, which means “the great one” in the Dena’ina language, and which is also the official name currently recognized by the State of Alaska. 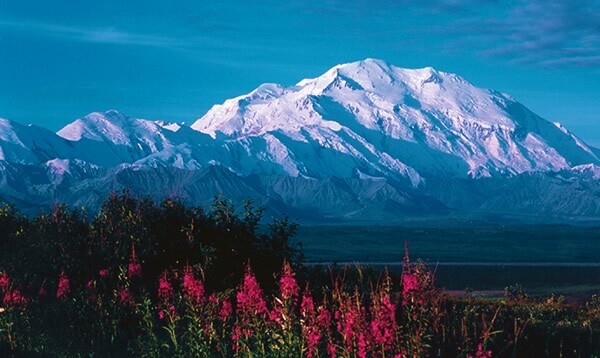 In 1980, Congress passed the Alaska National Interest Lands Conservation Act (ANILCA). This act created additional acreage, the Preserve, to bring the total acreage to 6.2 million acres. Charles Sheldon was a hunter and naturalist attracted to Denali specifically by Dall sheep. 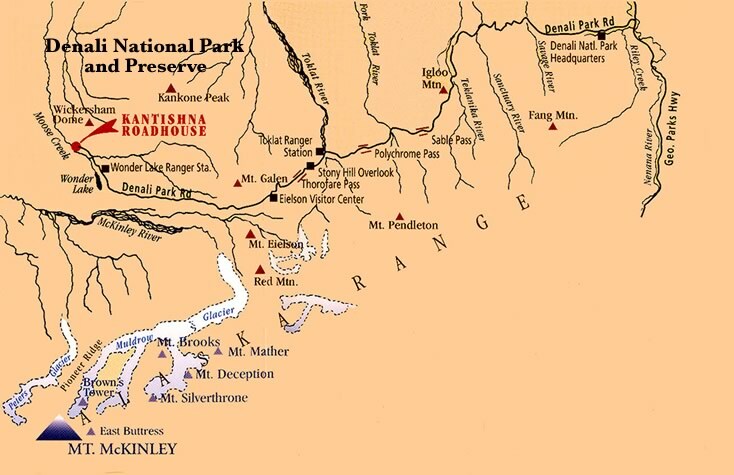 Savage River Campground is located at mile 13 on the Park Road. It is the smallest of the three vehicle-accessible campgrounds in Denali, with 33 sites available for tent or RV campers. Since 1934, some kind of visitor facility has existed along Eielson Bluffs. The first facility was a tent camp called Camp Eielson, and named after pioneer Alaskan aviator Carl Ben Eielson. 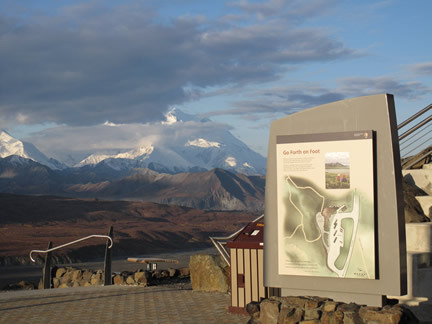 The Denali Visitor Center is the main National Park Service welcome and information center. Surrounding facilities include a restaurant, bookstore/gift shop, bag check, bus stop and railroad depot.